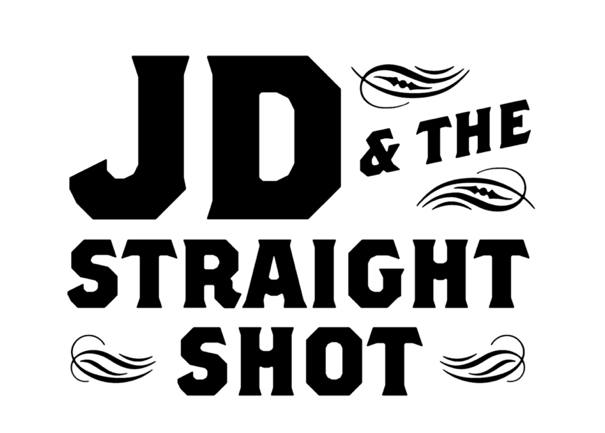 Americana band JD & The Straight Shot will released their vibrant sixth studio album Good Luck And Good Night on September 15th. The band comprises of vocalist/guitarist Jim Dolan, guitarist Marc Copely (B.B. King, Rosanne Cash), bassist Byron House (Robert Plant, Emmylou Harris, Dolly Parton), violinist/fiddler Erin Slaver (Martina McBride, Rod Stewart) and drummer/percussionist Shawn Pelton (Sheryl Crow, Levon Helm, Saturday Night Live band). Good Luck And Good Night was conceived as an all-acoustic record and was produced and mixed by Copely (Toby Lightman, Owen Danoff, Upright Man) and engineered by Chuck Ainley (Mark Knopfler, George Strait, Lee Ann Womack) at the famous Soundstage Studios in Nashville. Frontman Dolan says, “We pushed ourselves harder than ever before on this album and are so proud of the new music.” Influenced by artists like The Beach Boys, Pink Floyd and The Beatles along with traditional Irish folk music and classical music, Good Luck And Good Night delivers a huge sound steeped in the quiet fire of American roots music and the swagger of rock n’ roll. The sparkling title track featuring a child chorus crescendo, is a thoughtful commentary on the divisive state of news reporting today, and scorching lead single, ‘Run For Me’ showcases unbridled energy, galloping rhythms and expansive sonic layers. “Moonlight” entrances with soaring melodies, while the banjo-and-fiddle-driven burner “Ballad Of Jacob Marley” re-tells the tale of Charles Dickens’ A Christmas Story about greed and the ability to change. The beauty of Maya Angelou’s words shines in the contemplative “Never Alone” based on her poem “Alone,” the gospel-infused, foot-stomping “Redemption Train” sings of salvation, the melancholy, moving “Tonight” touches on the terrors of domestic abuse and the graceful ballad “I Know, You Know, I Know” addresses the secret passions of love that cannot be. The band will be touring extensively in support of Good Luck And Good Night. 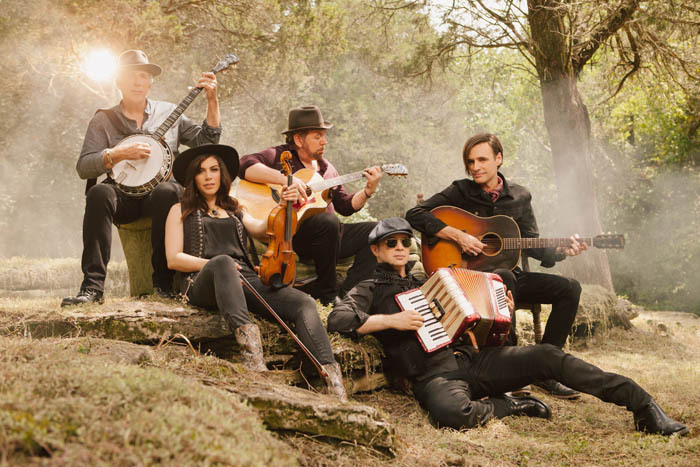 The band has previously hit the road with luminaries such as the Eagles, Keith Urban, Don Henley, Dixie Chicks, Jewel, Joe Walsh, Nitty Gritty Dirt Band and more. Catch them on the UK tour dates below.